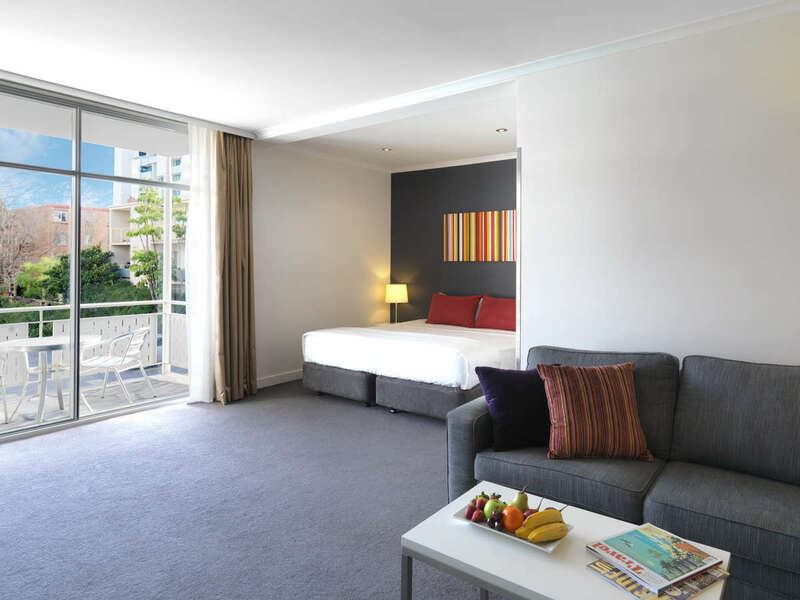 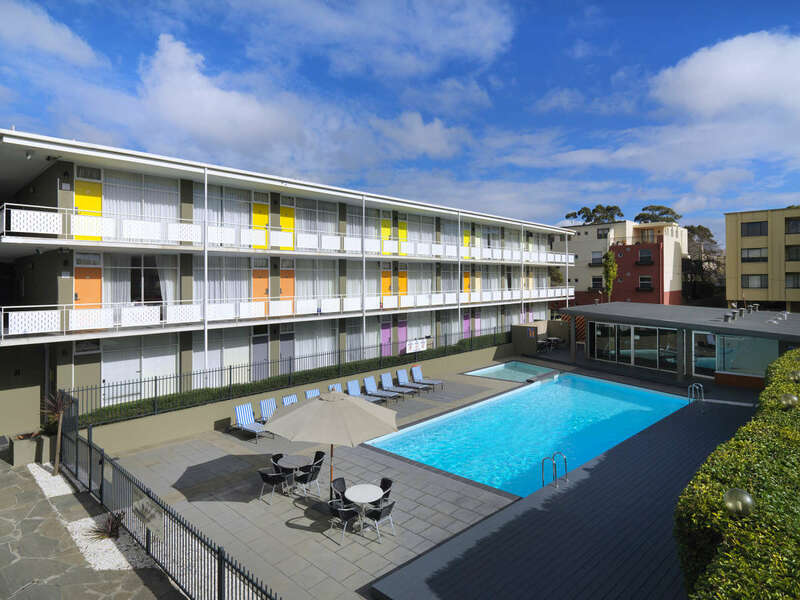 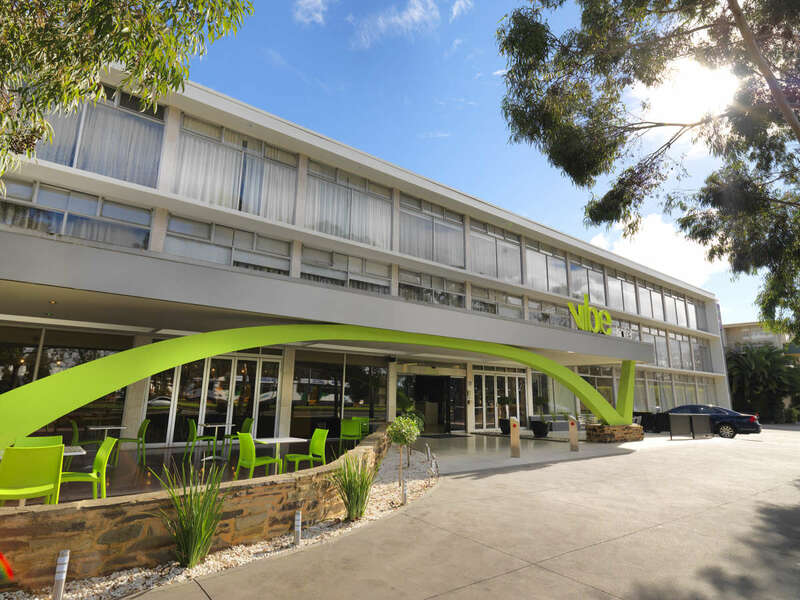 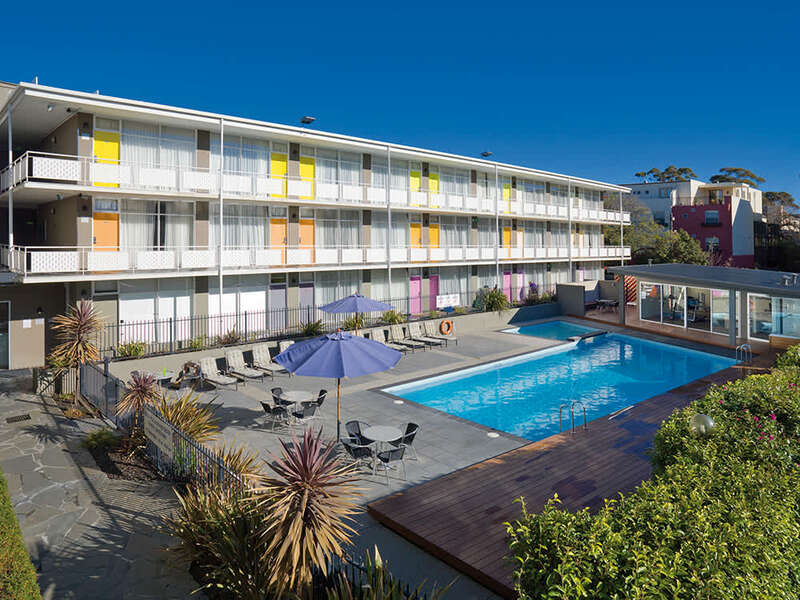 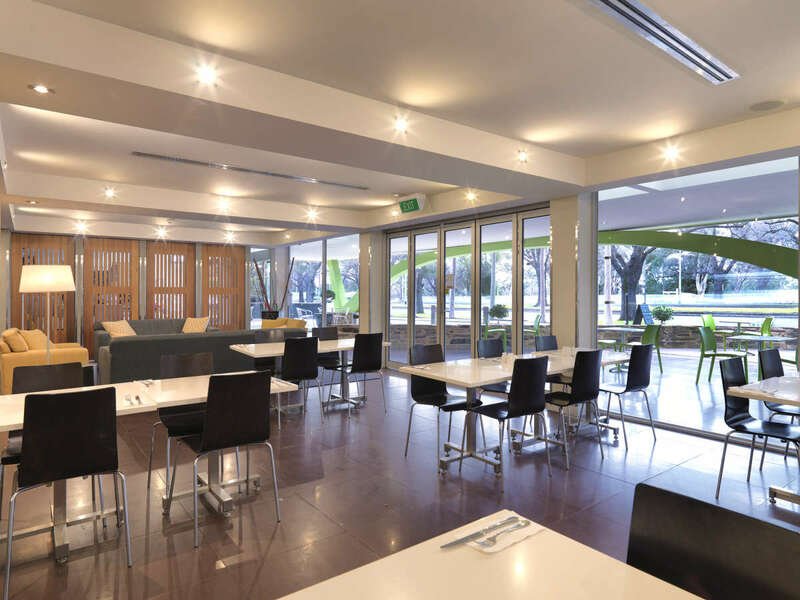 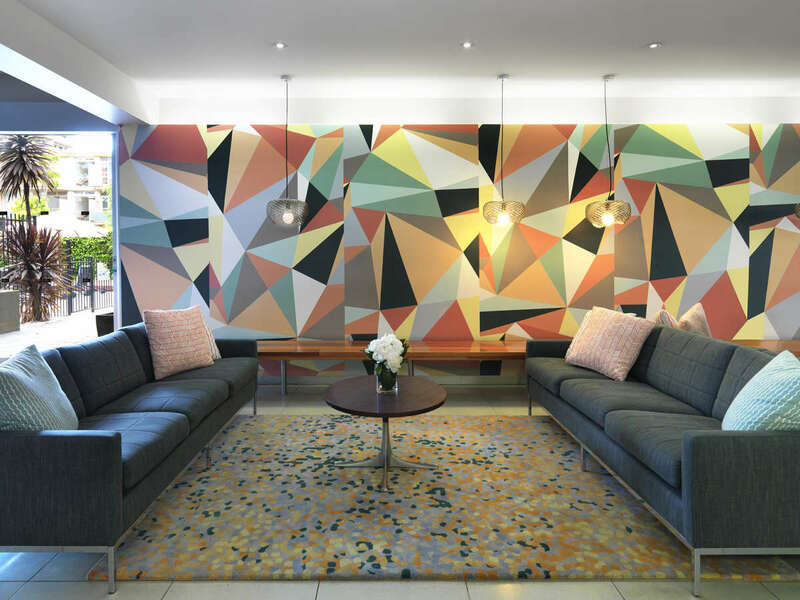 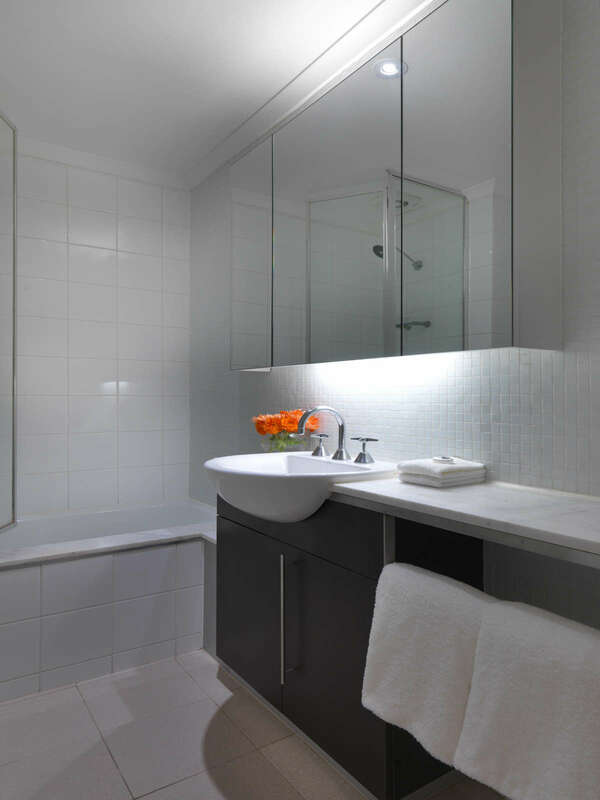 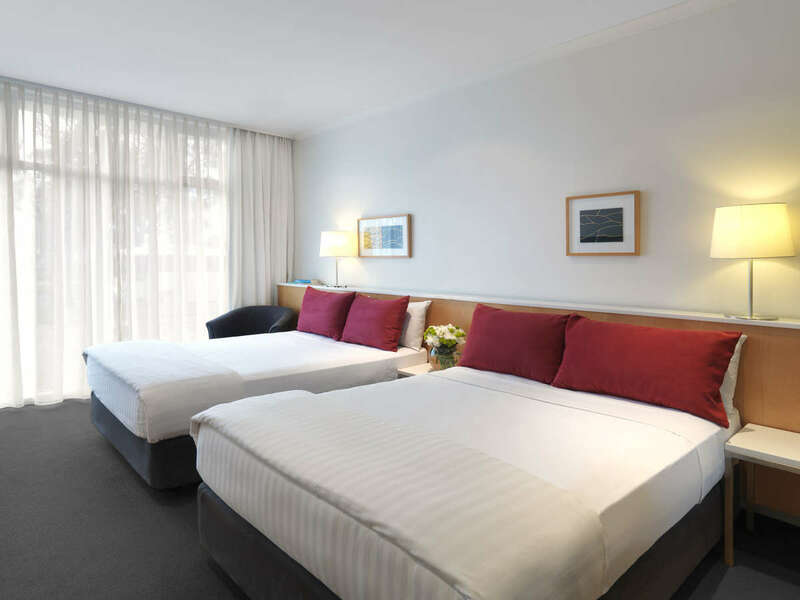 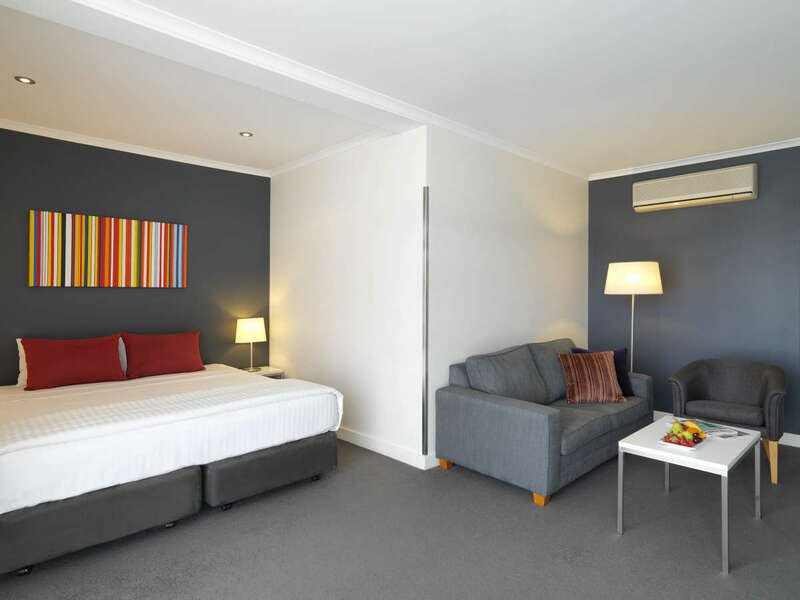 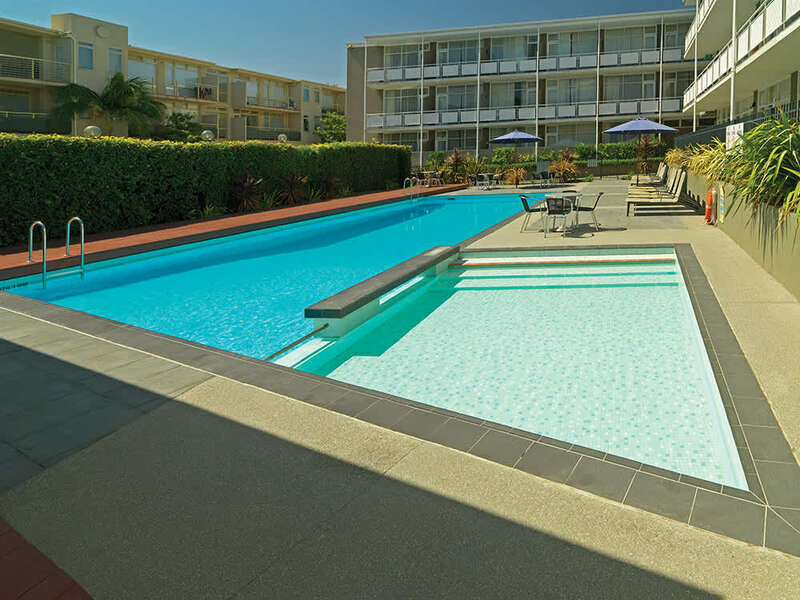 The hotel is perfectly located in Carlton North, just 2km from Melbourne’s CBD, and offers the ideal inner-city base with 87 well-appointed hotel rooms and an excellent range of facilities, including outdoor pool, gym and on-site parking. 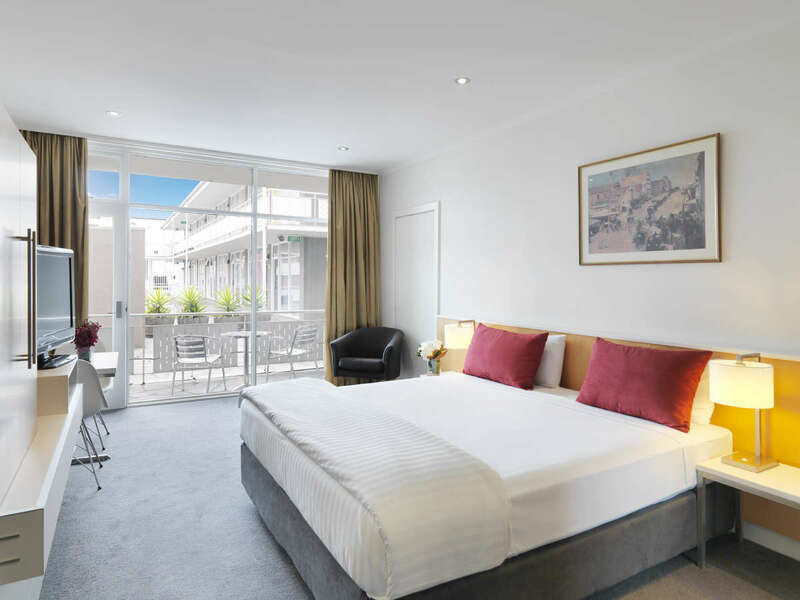 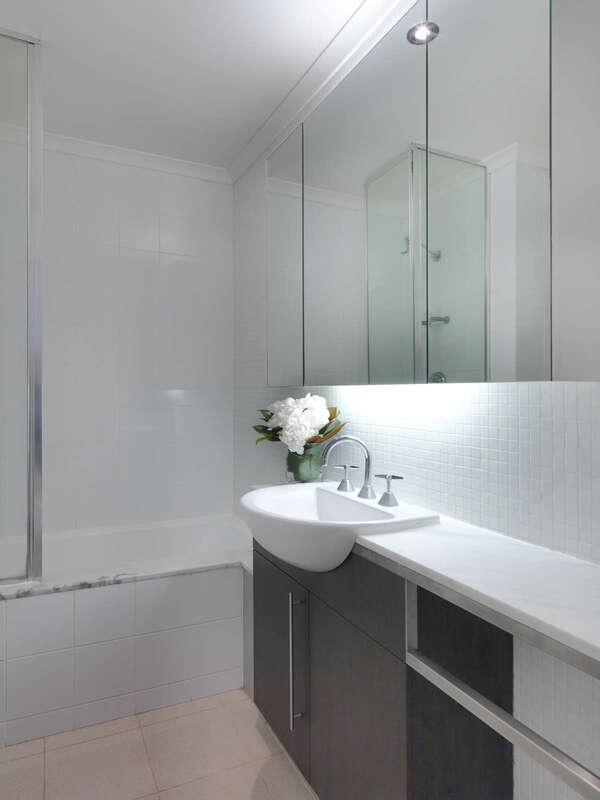 The Melbourne Zoo, Carlton Gardens, the Melbourne Museum are in all close proximity and you’re just 10 minutes from the Melbourne city centre on the No.19 tram line. 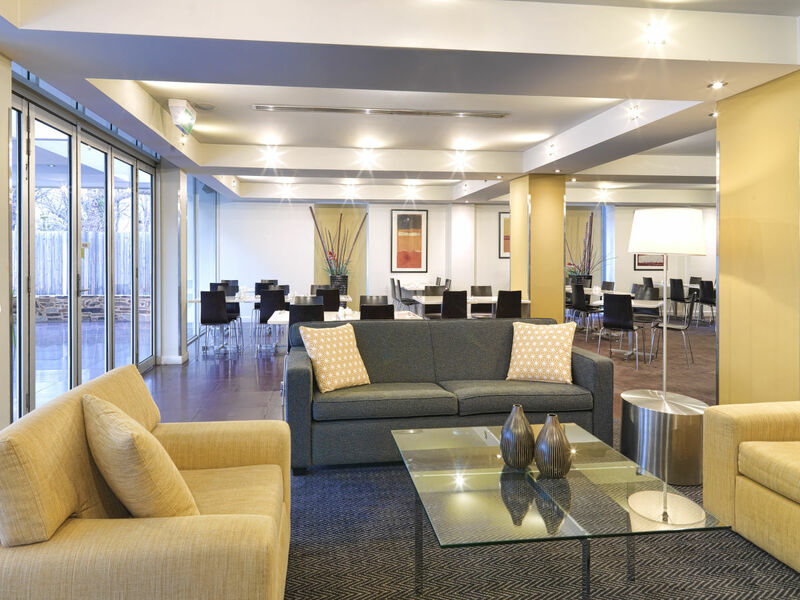 Relax in the courtyard by the pool, dine in the Curve Restaurant and Bar, or retreat to your private and comfortable hotel room in one of the best suburbs in Melbourne.The hotel offers two versatile meeting rooms featuring natural light and have a maximum capacity of up to 50 delegates.